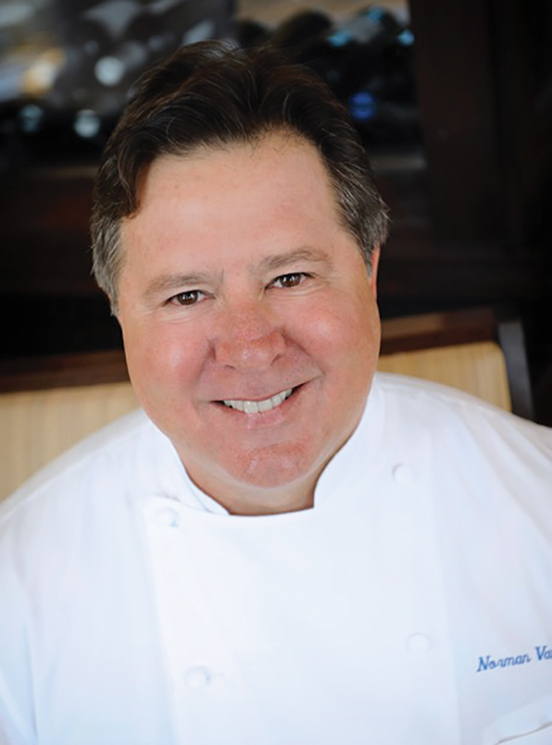 With incredible knowledge of multicultural cuisines, Chef Norman Van Aken combines midcentury art and modern Florida fare at 1921, his standout restaurant in Mt. Dora. Mount Dora has made a name for itself with rolling hills, canopies of oaks and a strollable downtown set against lovely Lake Dora. The small, slow-paced town feels like a slice of New England, ideal for a weekend of antiquing and wine sipping. Is this what lured Florida’s best-known chef from his big-city kitchens in Orlando and Miami? Sure, he fell in love with the town. Three years ago, Norman Van Aken was set up on a blind date of sorts when a local food writer invited him to a charity event. He was beguiled by the vision they had: unveil a small but world-class modernism museum and an equally noteworthy restaurant across the street—ambitious ventures that would cross-pollinate the trio’s respective passions and be the anchors for other new restaurants, hotels and boutiques. Tucked into a historic building that began as a home for unwed mothers, Van Aken’s restaurant, named 1921 after the year of the building’s original construction, opened late summer 2016. The décor benefits from 1921’s association with the Modernism Museum, a repository for an astounding collection of midcentury modernist furniture by titans like Wharton Esherick, Wendell Castle and George Nakashima. This furniture is spread throughout the restaurant, along with paintings and sculptures, including two giant statues adorned with ears of corn, a reference to an ingredient used frequently in the menu. 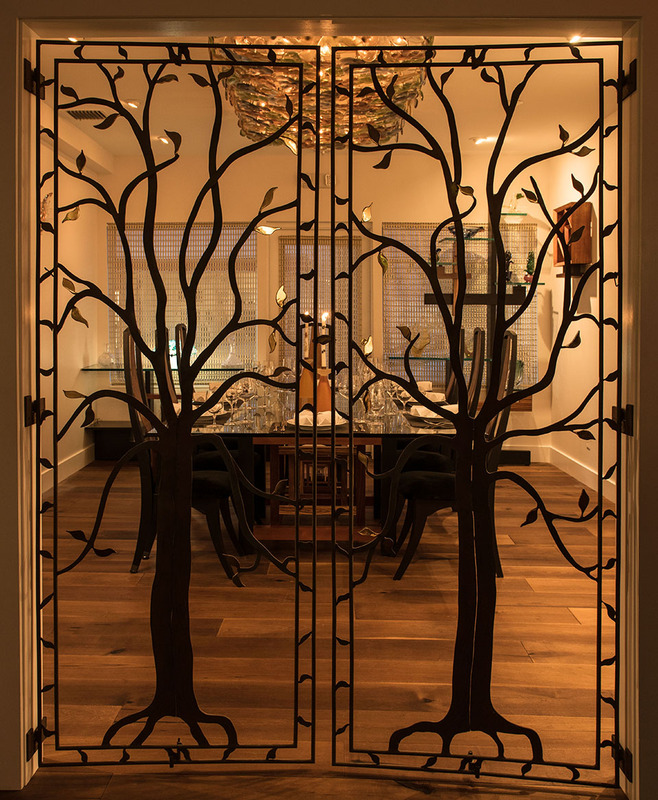 Each was hand-carved from a single piece of polychrome wood and flanks the entrance of the private dining room. Van Aken’s own start wasn’t particularly promising. 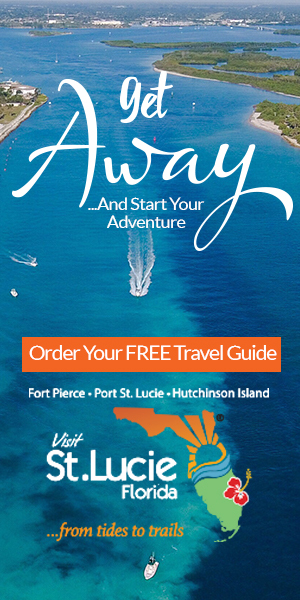 He was just escaping what he calls “Nixon’s America.” It was 1971, and he headed to down to Key West after meeting Janet, the woman who would become his wife, who was working as a maid in a Fort Lauderdale hotel. “I needed to go somewhere there was art and artistry. I got a job at a 24-hour barbecue stand,” Van Aken says. Only problem: He didn’t know how to cook barbecue. They put him on the late shift and he winged it. Over time, he became known as the father of New World Cuisine, a blend of Latin, Caribbean, Asian and American flavors. In Florida foodie circles, he’s just Norman—his eponymous Coral Gables restaurant (which closed in 2006) was a James Beard finalist for “Outstanding Restaraunt,” and his Norman’s at the Ritz-Carlton Orlando, Grande Lakes (open since 2003) draws epicurean pilgrims from around the planet. Putting together a world-class restaurant in a folksy spot can be tricky, even for a pro like Van Aken. He brought on Colombian-born Camilo Velasco, whom he’d worked with at Norman’s in Orlando, as his chef de cuisine. Velasco’s passion for promoting “trash fish” (species that are sometimes bycatch or invasives) is writ large on the menu: barrelfish from Ponce Inlet and spiny lobster from Titusville. With an open kitchen and a wide-mouthed wood-burning oven, on an average weekend night, the restaurant is bustling. The service staff, dressed in pressed chambray button-downs and khakis, seems to be equally knowledgeable about the restaurant’s art, menu and wine list. That seasonally-changing menu offers diners an expansive view of Floridian and Southern cuisine with spunky world-beat embellishments: It includes Korea Town fried chicken with cola collards and mac ‘n’ cheese, Cape Canaveral white shrimp and grits with an ‘nduja vinaigrette, and cobia ceviche paired with oh-so-Florida citrus. For Van Aken, 1921 is a vehicle to reinvent himself and broaden his definition of what constitutes Florida cuisine.